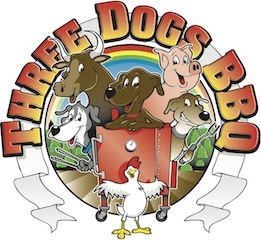 Three Dogs BBQ: Have I mentioned Cheese? I love cold smoking cheese on my Baby. You can take everyday store brand cheese and make it something special. You can also take really great cheese and give it the wow factor. I had an opportunity lately to smoke a few pieces in the Baby. 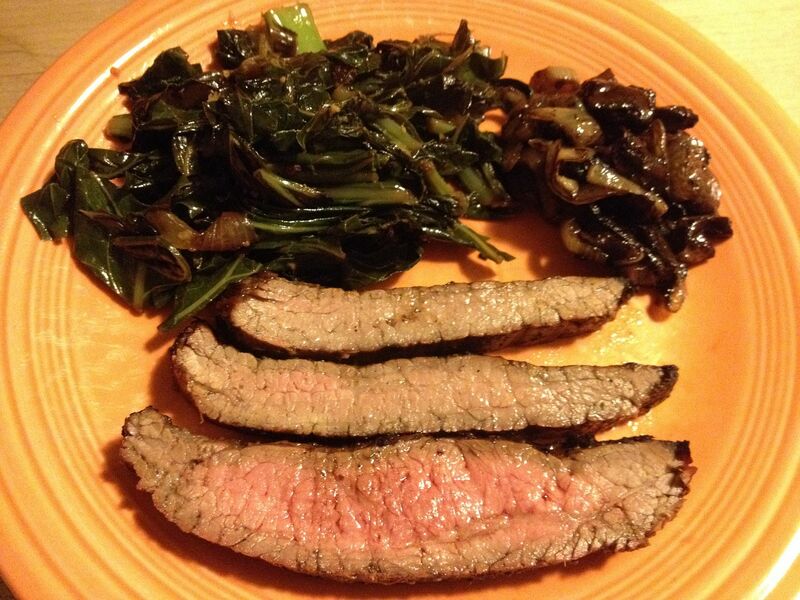 What I do first is mix the charcoal with hickory chips, then pour this mix in the chute. I light the coals and set the DigiQ to 90 F. Once the temperature gets to around 70 F, I close the choke on the PitViper fan almost the whole way. 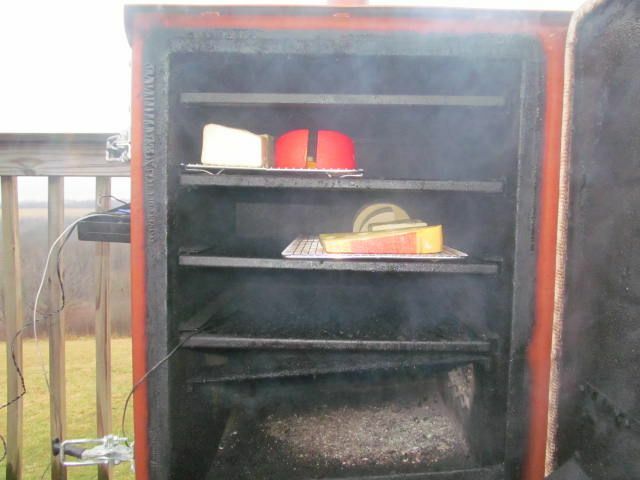 Within about an hour, the smoker is equalized at about 90F. One thing to keep in mind is that it needs to be in the 30's or less out or you cannot hold this temperature. 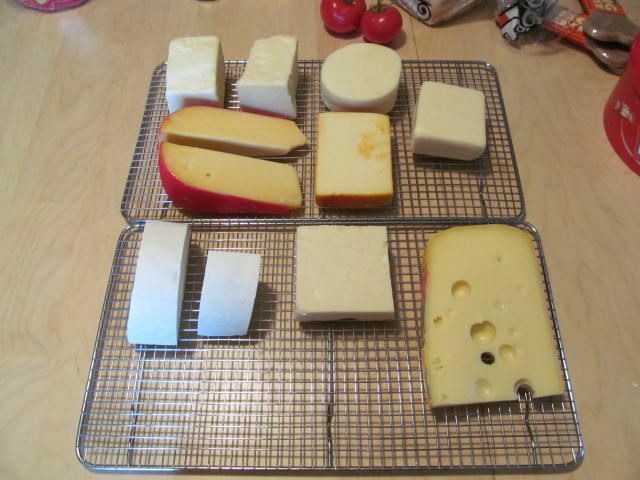 On the top rack, left to right, top to bottom is Black Diamond White Cheddar, provolone, gouda, muenster, and mozzarella. On the bottom rack is dried ricotta, more cheddar, and Jarlsburg Swiss. 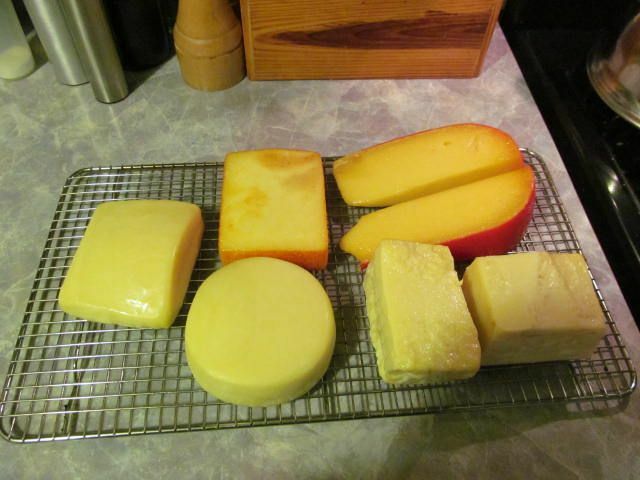 I cut the larger pieces in half and let them sit on the racks for at least 2 hours so that it minimizes the amount of condensation that can from on the cheese in the smoker. It also allows the cheese to form a skin that is more receptive to smoke. 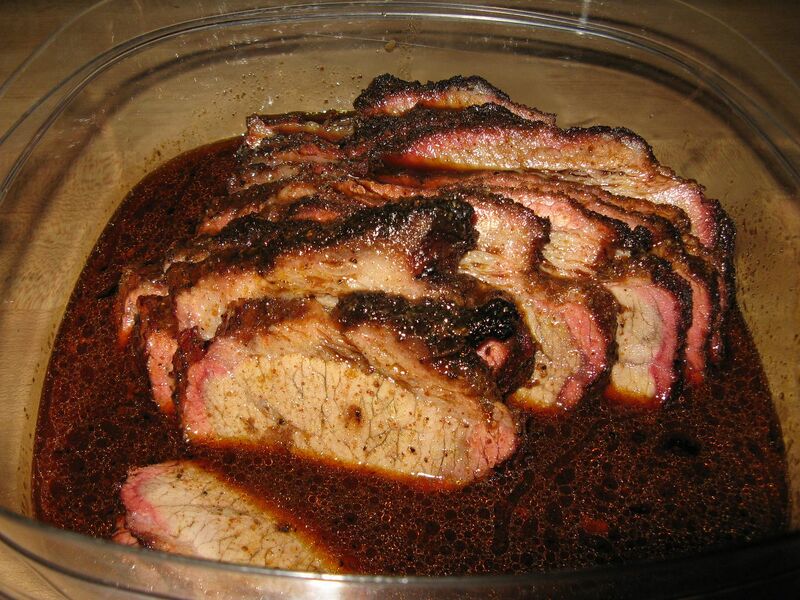 I throw them in the smoker for 2-3 hours for a nice heavy smoke flavor.